Whenever you enjoy honey dipped popcorn during a movie night, or you go out to purchase beeswax candles, you may not immediately think about the importance of bees. Bees have much more value than what they directly produce. In fact,these insects play an important role in the local food chain. From pollinating food crops to increase the yield of strawberries, honeybees dictate the success of many different industries in Southern California and across the world. However, the local bee population has been drastically affected. Just between 2014 and 2015, 42% of colonies from that year died. 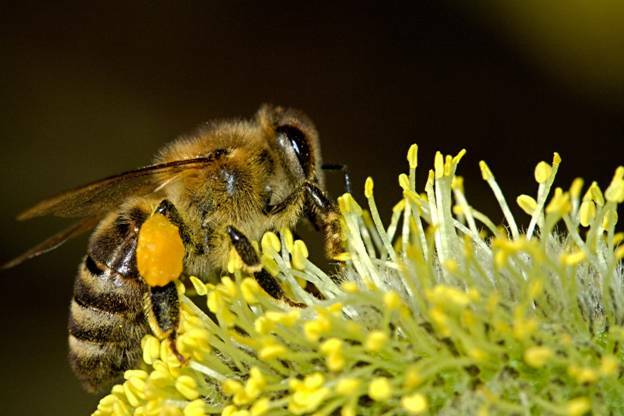 Some areas have also reported honeybee losses of 75% or more. What is happening is that the bees simply leave their hive and don't come back, making it even more challenging for scientists to figure out what's wrong. Many homeowners strive for the perfect lawn; a lawn that is evergreen, free of weeds, and has colorful flowers. This has led to people replacing natural landscapes with many exotic (or modified) breeds that don't favor the local bee population. For example, homeowners who no longer plant dandelions, trees, and clovers are unknowingly limiting the food supply of local bees. In addition,genetic changes are limiting the effectiveness of pollination- by reducing nectar content. You can create a more welcoming environment for local bees by keeping your landscape as natural as possible. 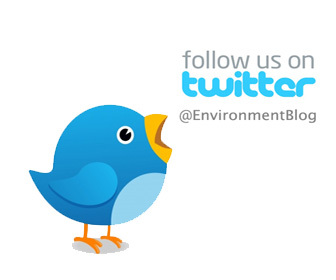 Limit your use of pesticides and plant species such as Clovers, Lavender, Dragon head, and Yarrow plants (among others). Flowers lead to pollen, and pollen leads to bees. 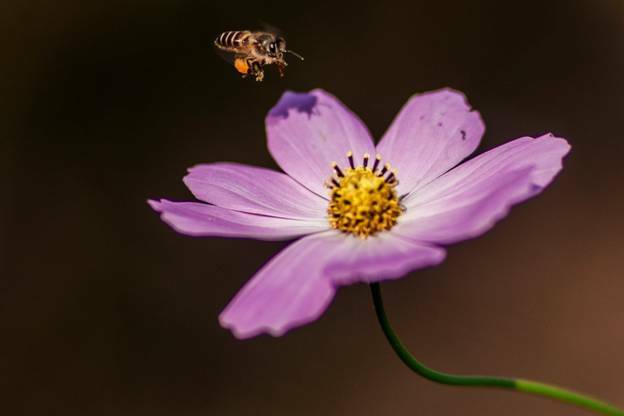 By keeping the flowers blooming in your yard, bees will have plenty of nectar to suckle on during warm months.Take care of all the flowers, plants, and trees that bees love so they can bloom at the correct time. In addition to the bee-friendly plants already mentioned, you should also consider planting Sunflowers, crocus, Asters, and Horse mint flowers. If you're a fan of covering every piece of open ground with mulch, try to cut back for the sake of your local bees. Leave some bare sections of earth in your yard to allow bees to dig their nests. Not all bees live in hives, and many species dig underground nests so they can raise their offspring. These open sections of earth can serve as the perfect bee habitat. To protect the queen, make sure there are enough blooming flowers, trees,and shrubs in close proximity. This will make it easier for the colony to find food and keep the queen healthy. Bolting your veggies can also help the colony stock up for winter. 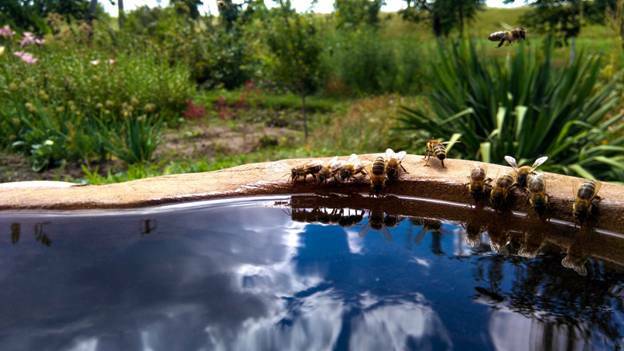 When looking for honey, strive to buy it locally. Supporting small beekeepers is the best way of increasing the number of local colonies. Furthermore, local honey is often natural and healthier than processed honey and can help those suffering from allergies. 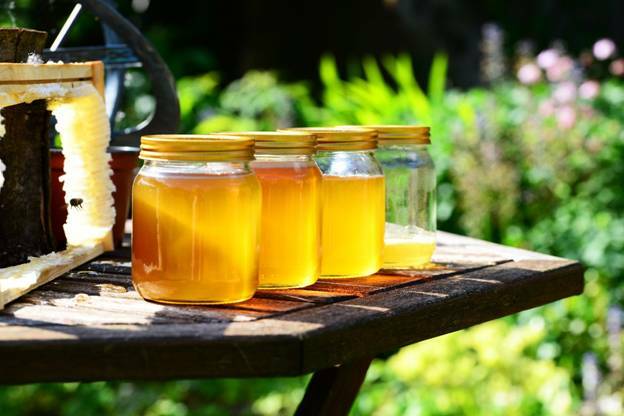 Attend your near by flea markets and farmer's events to find more local honey in California.